It feels like a cooler wind is hitting our market. I saw twelve properties of varying price points between $699,000 and $4,700,000 on Broker’s Tour today. 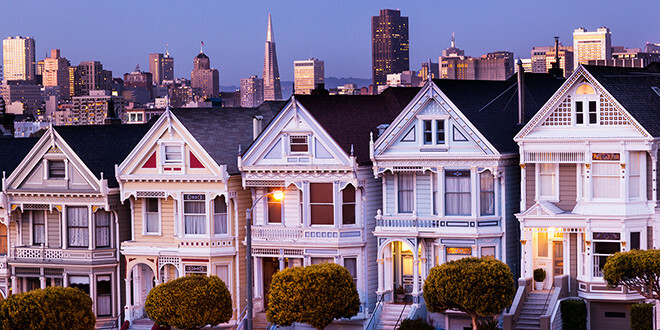 They were in the north and south ends of the city, including Presidio Heights, Pacific Heights, Nob Hill, Russian Hill, Noe Valley, the Inner Mission and Glen Park. In a hot market, some agents list properties with an “offer date,” a date when offers will be reviewed, to create a sense of urgency and encourage buyers to bid up the price of a property. Contrary to last year, when almost every listing agent advertised an offer date for their property, today, most listing agents told me that they were taking “offers as they come.” An agent renowned for “listing low” in the south side of the city and having a relatively quick offer date, told me that he was not sure how he was handling offers with his property that had just come on the market. There were two exceptions. The listing agent for a home listed substantially lower than its value in Presidio Heights has set an offer date as has the agent for a “house-like” condo in Noe Valley. I am hearing more about agents not immediately setting offer dates and testing the market or just saying that they are taking “offers as they come.” Will this cooling trend continue? Previous: Why Invest in a Multi-Unit Building In SF When Investing In a Home May Make More Sense?